VRTUL publicly releases their proprietary underwater VR cameras and signs major brands to cinematic productions and special event livestreaming. VRTUL has set itself apart in the quality of its technology and production services for commercial projects. VRTUL has announced VR productions with several major studios and brands utilizing their custom underwater camera technology to produce premium underwater VR content and live programming. Most recent projects include SeaWorld’s “Orca 360” VR theater attraction, ABC Good Morning America's Live 360 Underwater Broadcast with Ginger Zee, Google Expeditions, and The New York Times Daily 360 “Underwater Sculptures”. Other underwater projects with RSA VR and Sharkwater VR are also currently in production for 2018. Leading the way in underwater VR camera technology, VRTUL develops the world’s premier underwater VR storytelling cameras. 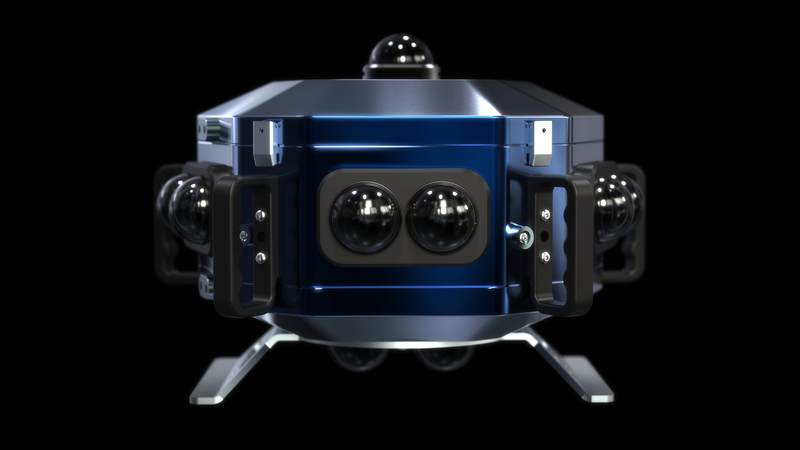 The VRTUL 1 (http://www.VRTUL1.com) and the VRTUL 2 are the only underwater VR solutions capable of recording in native stereoscopic 3D, ProRes, 12-bit DNG RAW, and 360 live streaming to Facebook for special events. “VRTUL has set itself apart in the quality of its technology and production services for commercial projects. We develop purpose built camera solutions and post pipelines to take underwater immersive storytelling as far as it can possibly go. These are incredibly important tools from the travel industry to Hollywood,” says Casey Sapp, CEO of VRTUL. “VRTUL has a production quality which few can match. Their team, their technology, and their post-production are all at the very cutting edge of the medium. We consider them a great technical and creative partner in our VR journey,” said Crystal O’Hea, Senior Director of Expedition X, SeaWorld’s R&D team. VRTUL 2VRTUL 1 and the VRTUL 2 are the only underwater VR solutions capable of recording in native stereoscopic 3D, ProRes, 12-bit DNG RAW, and 360 live streaming to Facebook for special events. 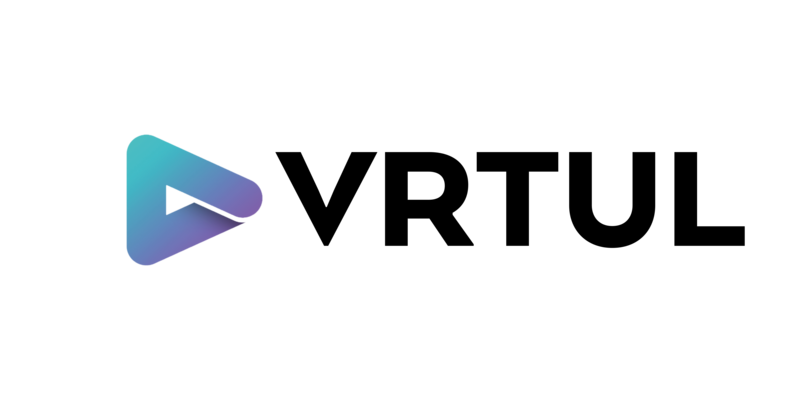 VRTUL is a San Diego based VR production services company, supporting some of the best creatives in the world from concept through post.Creators of the first 360 stereoscopic underwater camera and a leader in underwater VR storytelling VRTUL 2Stay tuned for upcoming news on the VRTUL 2.